Gorilla Cookies is an absolute beast of a cannabis strain. This cross of Gorilla Glue #4 and Cookie Wreck boasts THC percentages in the mid 20s! Gorilla Cookies is an indica-dominant plant that produces hard, dense buds that are just packed with resin. It is a good strain for both outdoors as well as indoors where it finishes flowering in 9 - 10 weeks. In addition to the almost absurdly high THC there is a good dose of CBD too courtesy of the Cookie Wreck. Indoor yields are very good and fall in the range 450 - 550 gr/m2. Outdoors growers can expect to harvest something in the region of 700 gr/plant or more in ideal conditions. In the northern hemisphere outdoor plants will be ready in the middle of September. 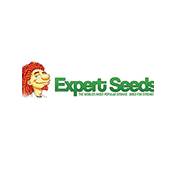 Expert Seeds is a venture connecting breeders from various European countries. Therefore a lot of diverse practices come together within one establishment, mixed with love and passion for cannabis. Collectively, Expert Seeds have been growing and breeding for many decades. They focus and specialise in selective breeding of the world’s most celebrated strains.  Buy Expert Seeds directly from Seedsman today.